What makes the Riegelhofer estate stand out? Integrity, straightforwardness, spontaneity, a sense of fun and love of life. You can expect wines that excite the taste buds – made by people who love what they do. Wines that reflect the individuality of the people who make them. 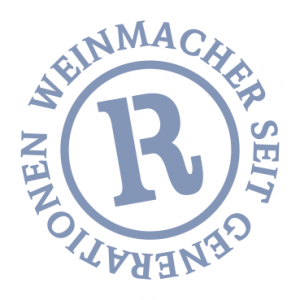 The Riegelhofers live in the Weinviertel and therefore the stars in the vineyard have to be the local grape varieties: Grüner Veltliner from Veltlinerland, Welschriesling from a region that has always produced a lot of wine for sparkling wine production, Riesling as a “German guest” and the red „cherry on the cake“, Zweigelt. The focus of the winery is clearly on these wines. The Riegelhofers hone and refine what nature has to offer. The challenge is different every year. With their experience and instinct they decide what they think is best for each vintage with its unique character. A winemaker can never know for sure what is best – after all, who can read a book back to front!? 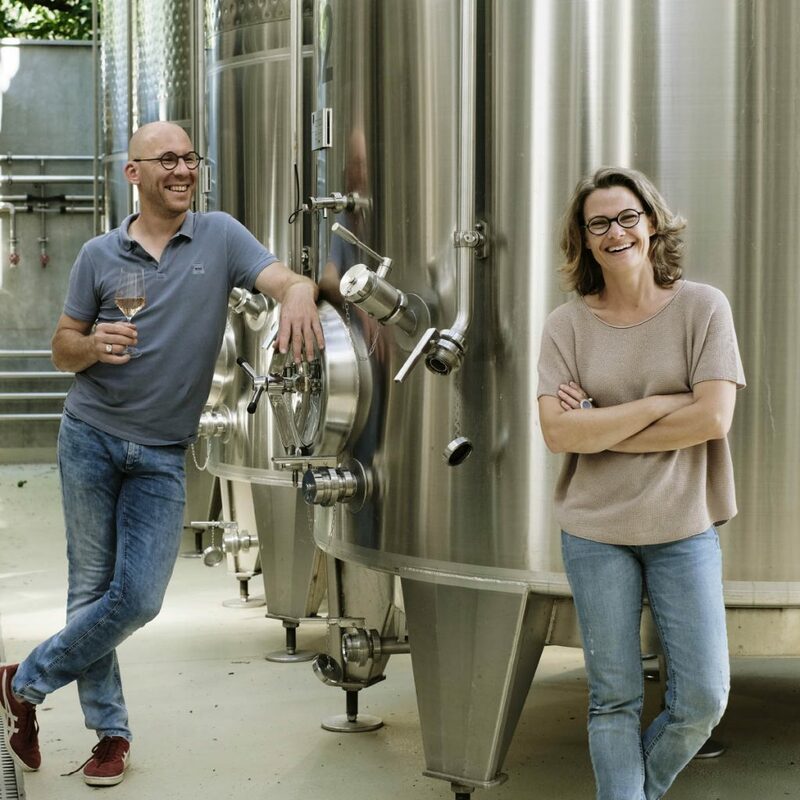 Max and Susanne are not complicated people and this shows in their wines. The wines are dry, without any airs or graces, bright and fresh, not too heavy and always easy-drinking. That’s how they are, the Riegelhofer wines! No doubt that is because there is nothing more disappointing than wines which show well on the tasting bench but which do not enourage a second or even third glass!